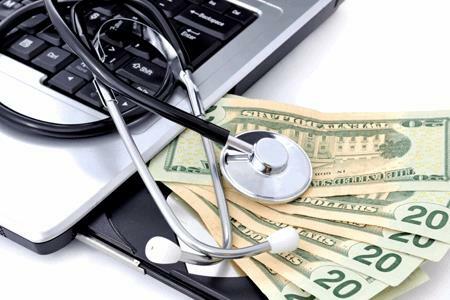 Using an advanced EHR may lead to significant per patient savings, according to a recent retrospective analysis. If your organization is using an advanced EHR, it may be saving you a significant amount per patient according to a study published in American Journal of Managed Care. Per patient savings can amount to as much as $730 for hospitals using advanced EHR software compared to the cost per patient at hospitals where there is no advanced EHR in place. For the purposes of this study, organizations that achieved the benchmarks set forth by the Centers for Medicare and Medicaid Services’ EHR Incentive Programs were categorized as advanced EHR users. According to EHR Intelligence, the research team looked at 550 hospitals, of which 104 qualified as advanced EHR users. The average savings per patient at those 104 hospitals was 9.66 percent, or $730. This cost difference is attributed to increased efficiency provided by advanced EHRs.